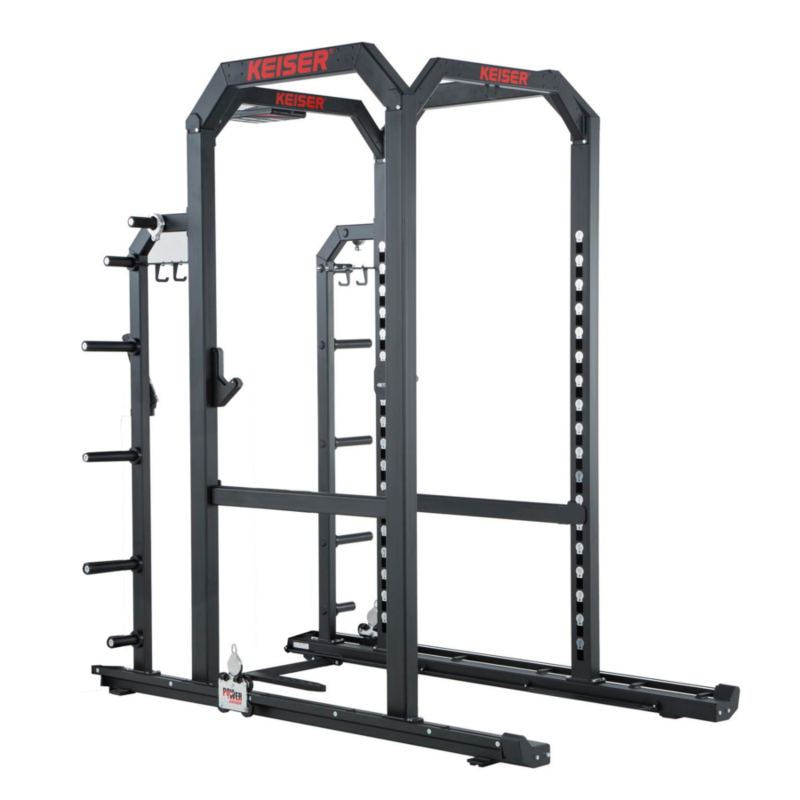 Precision engineering for the most demanding free weights. 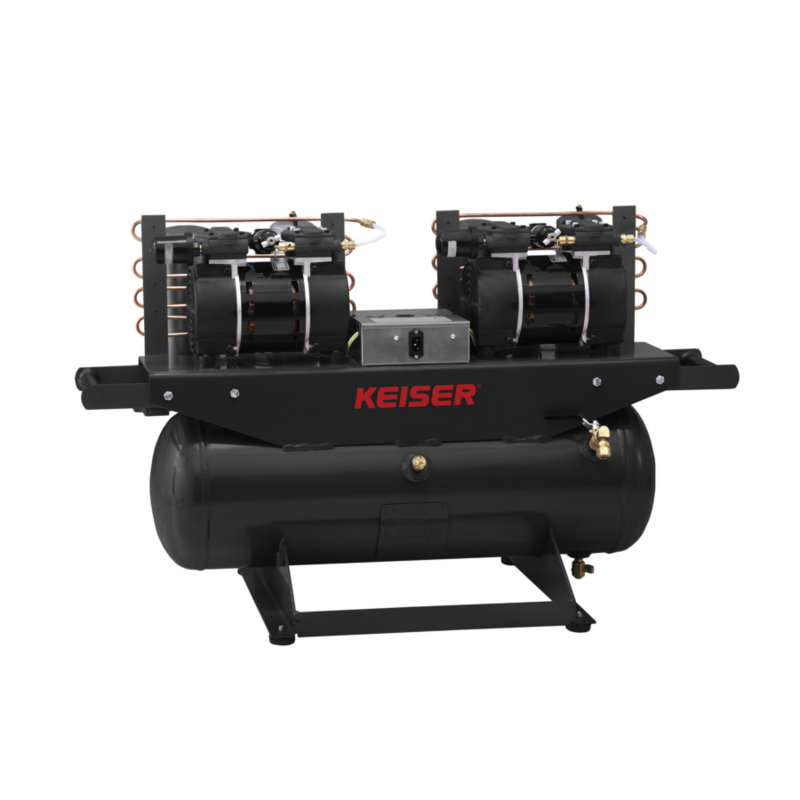 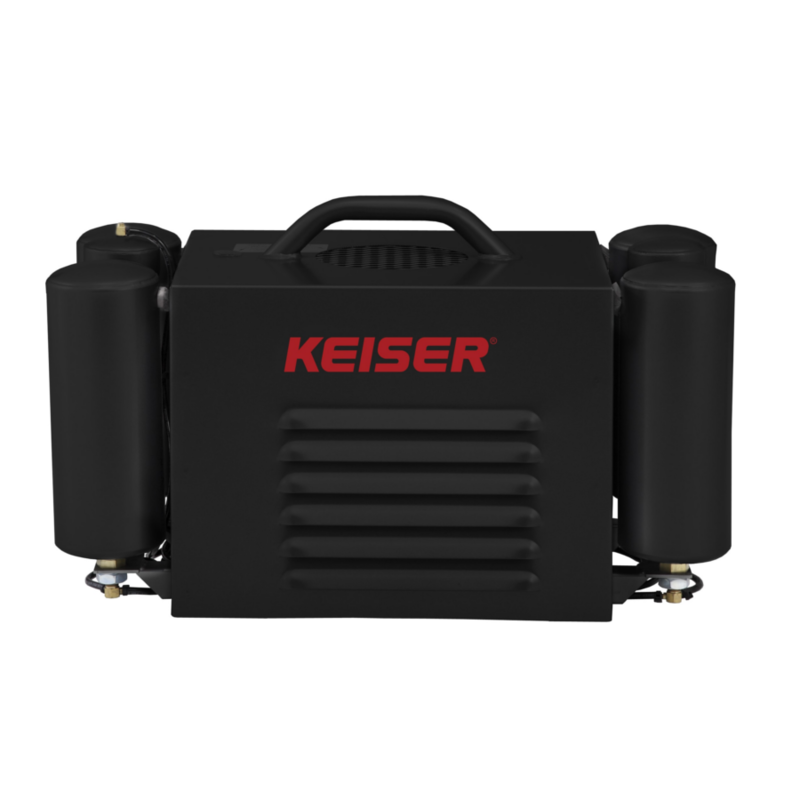 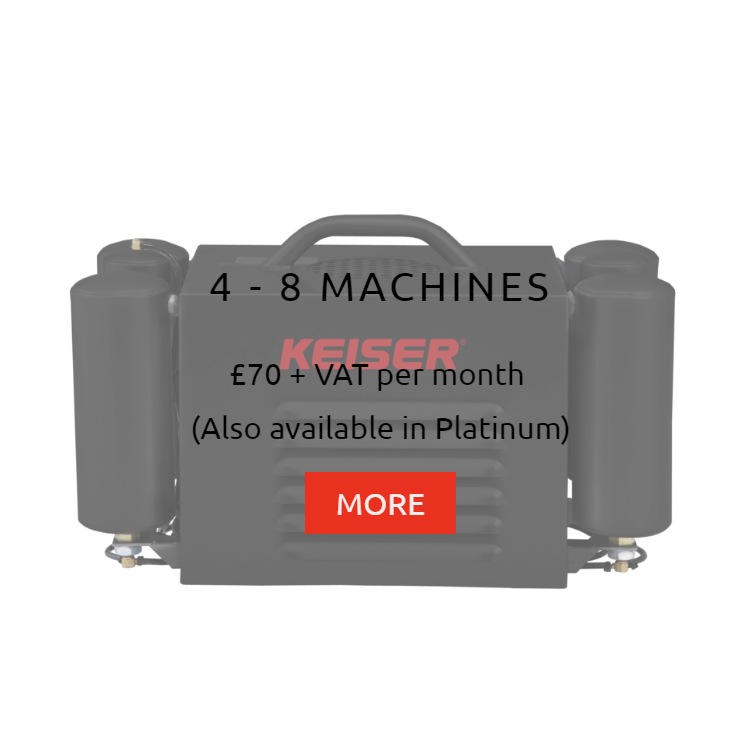 Keiser Platforms can be installed with or without Pneumatics. 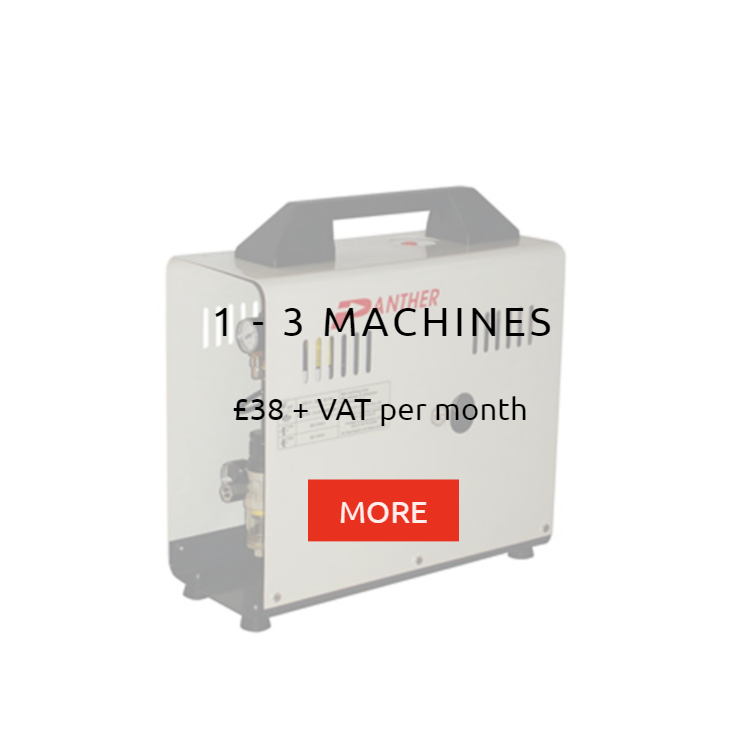 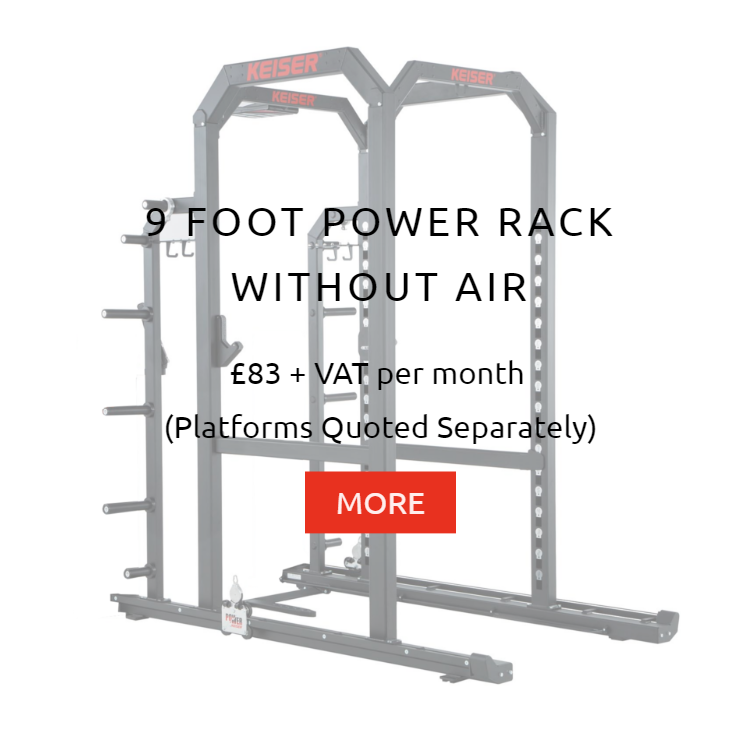 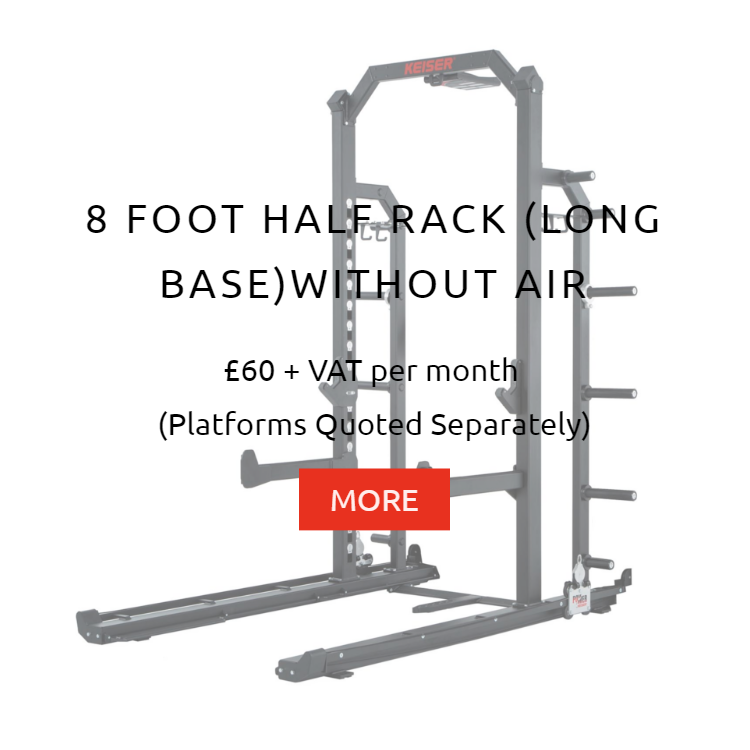 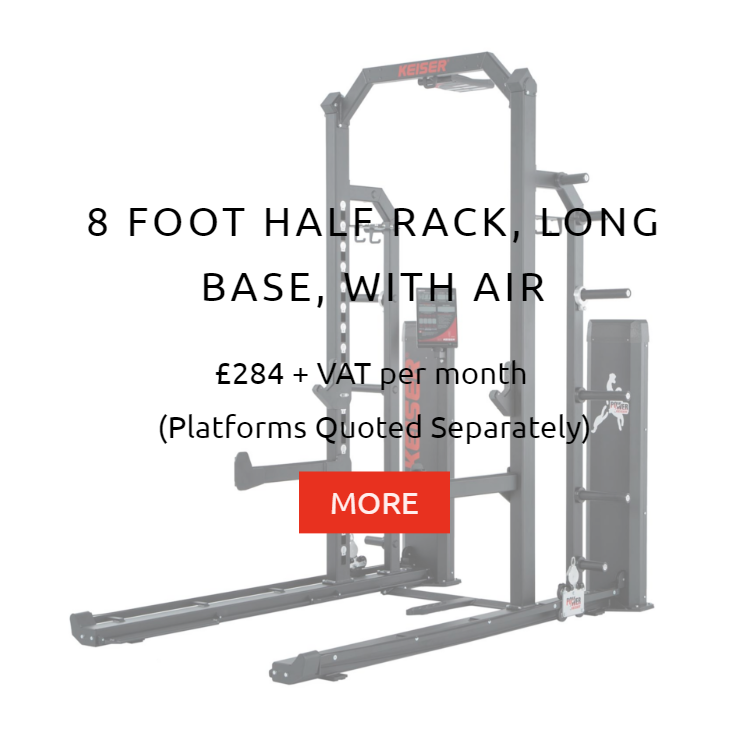 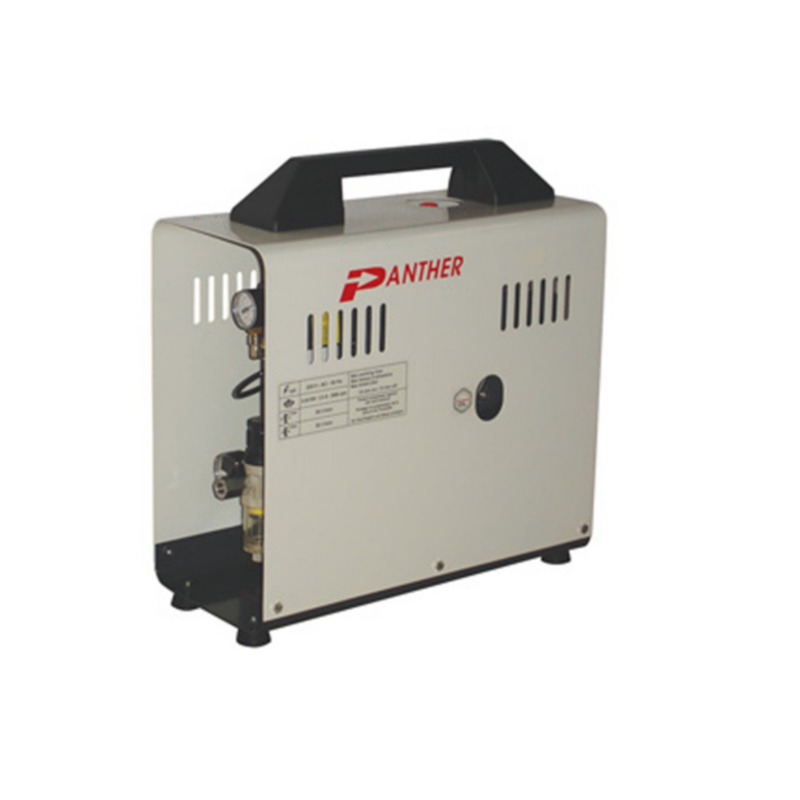 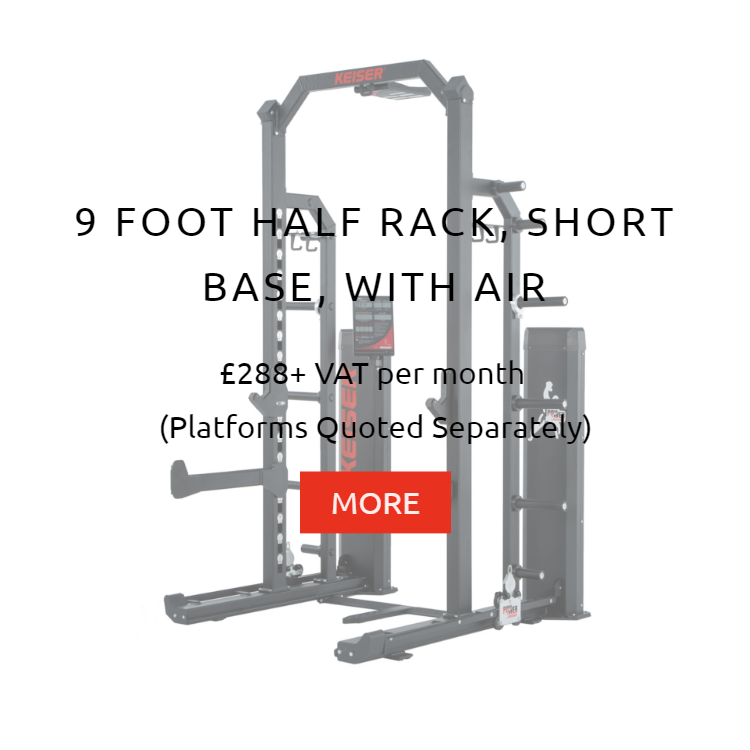 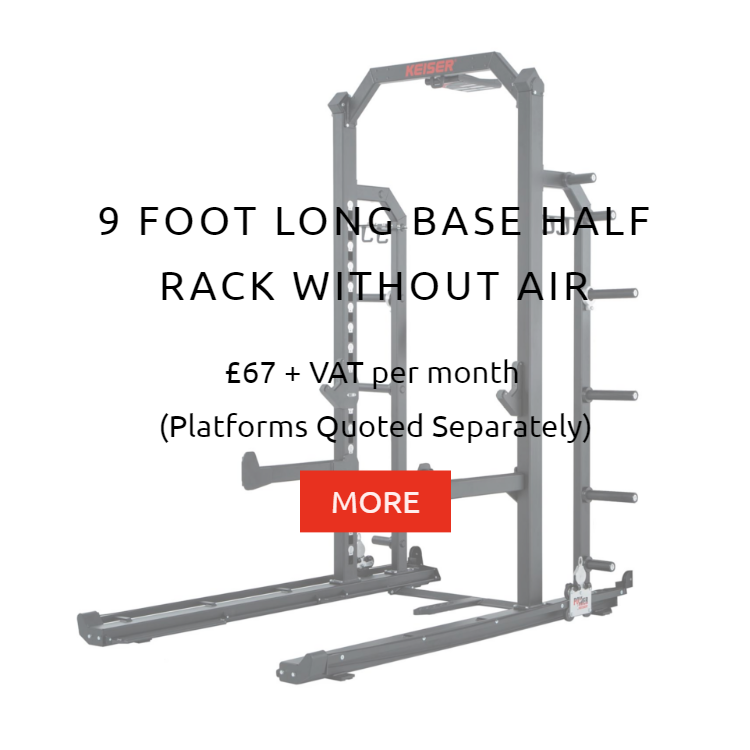 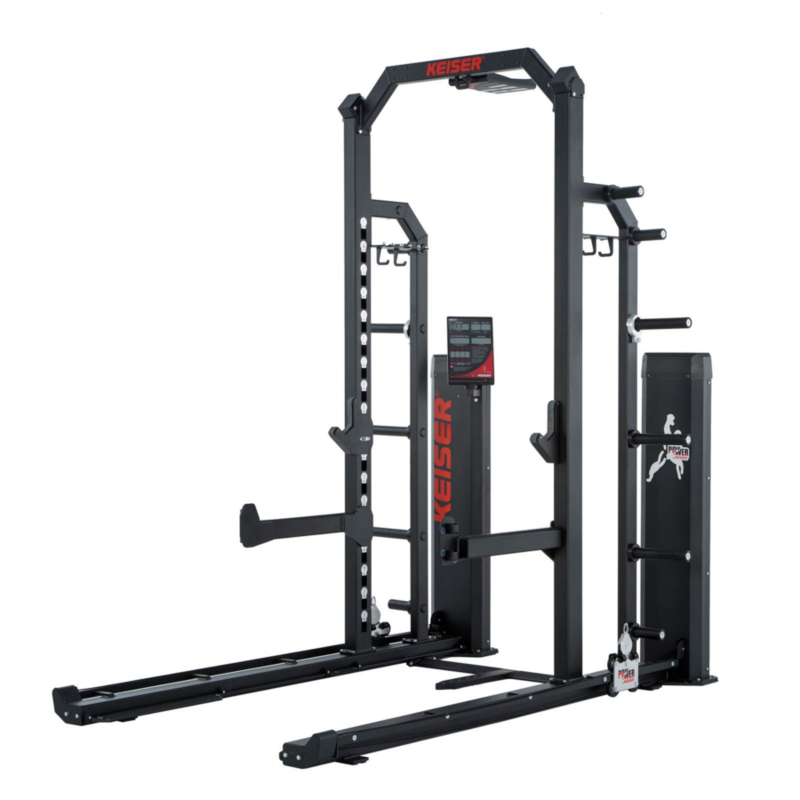 With Pneumatics, the Power Rack works by adding pneumatic power which can be attached to the bar. 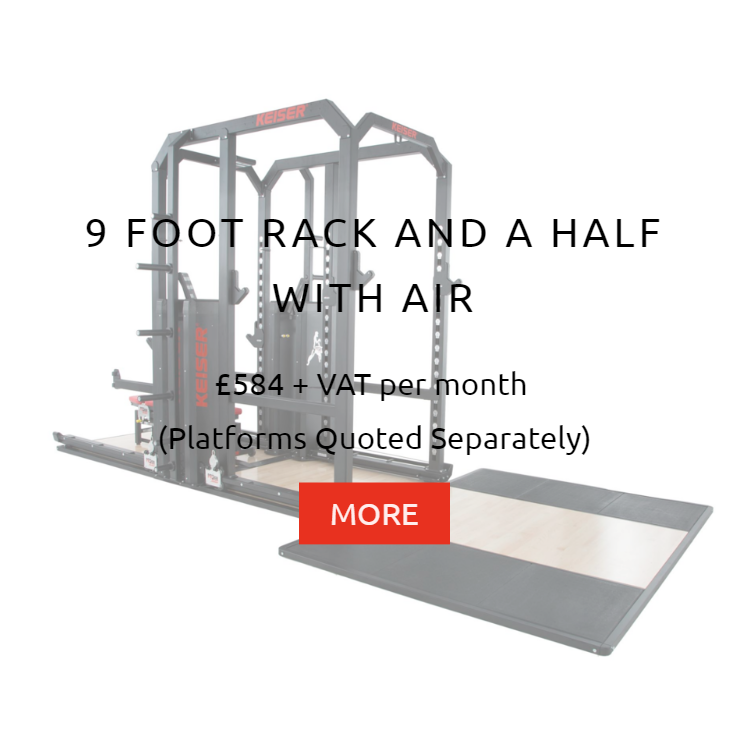 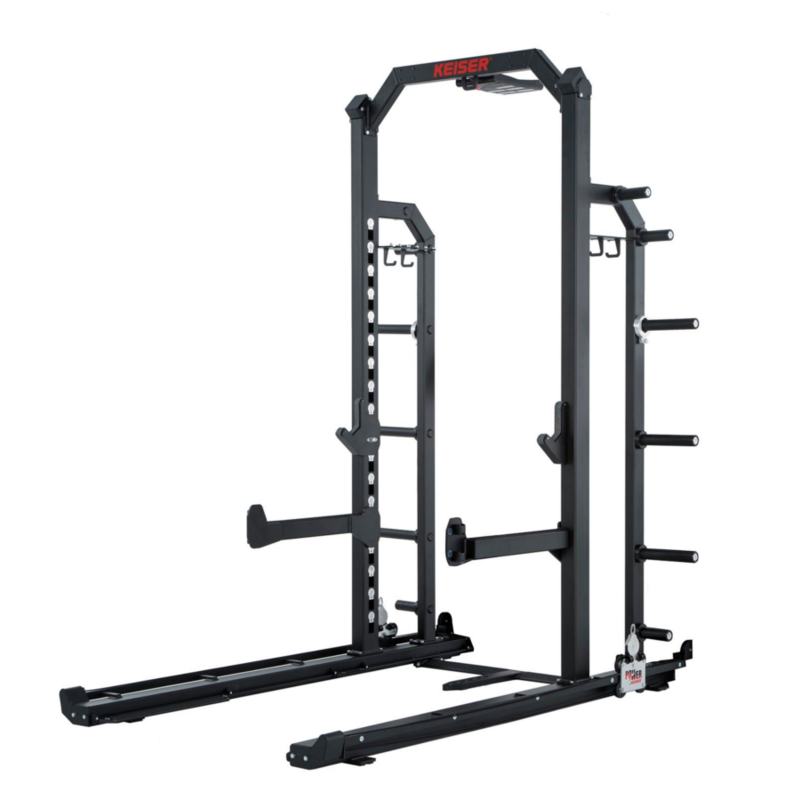 This unique feature allows for a wide spectrum of fitness training. 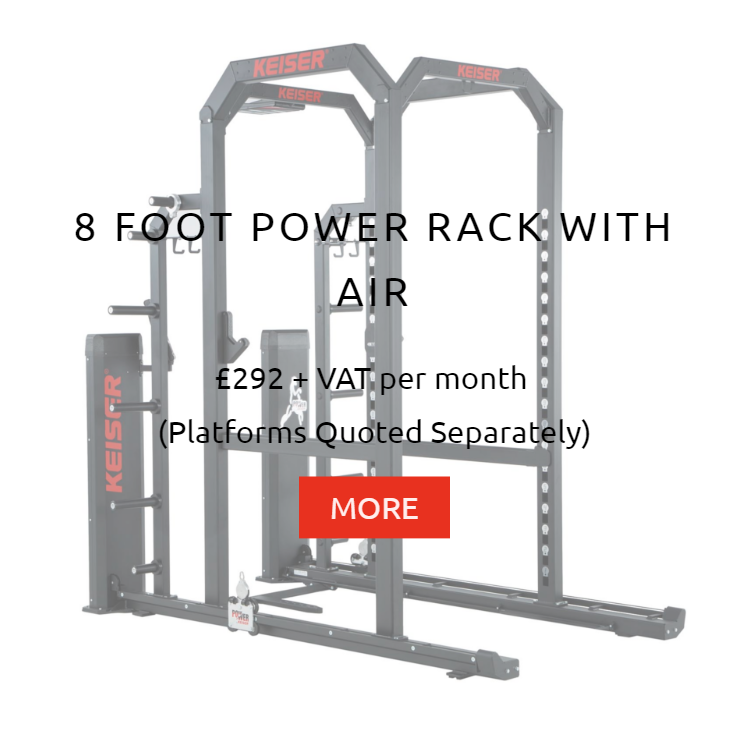 Keiser’s patented air technology to be used on its own, or in combination with free weights. 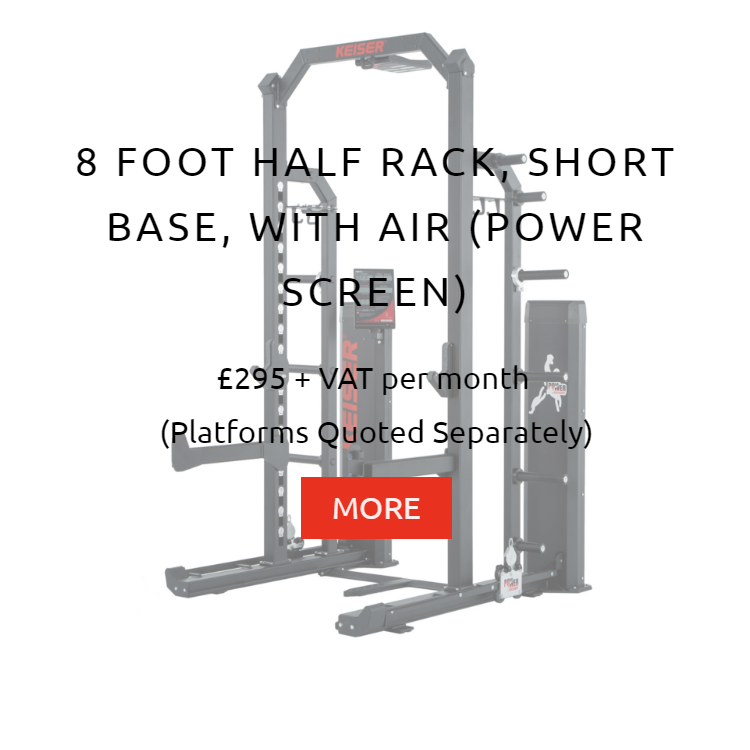 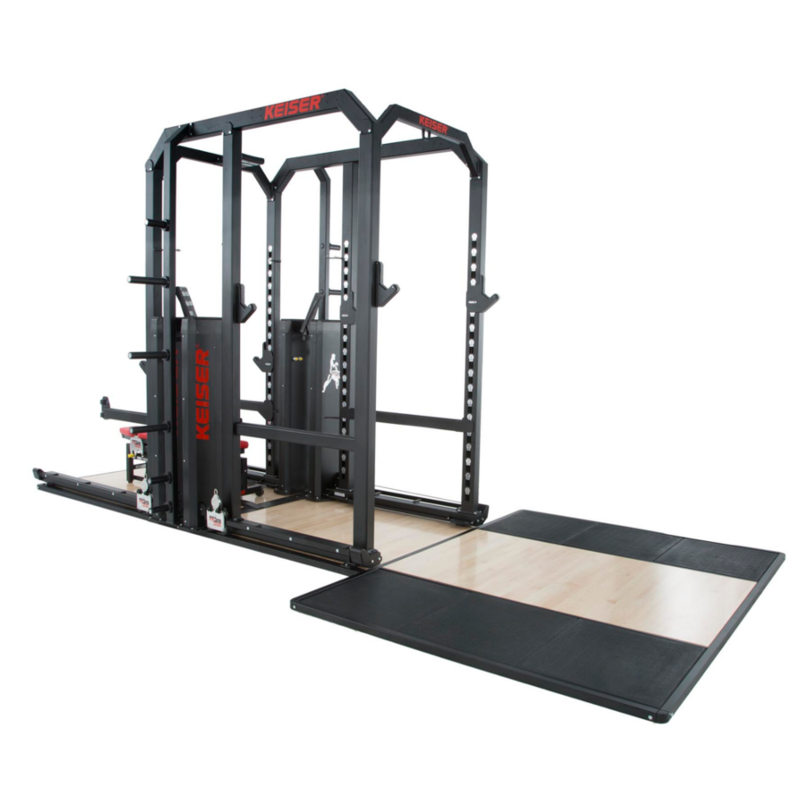 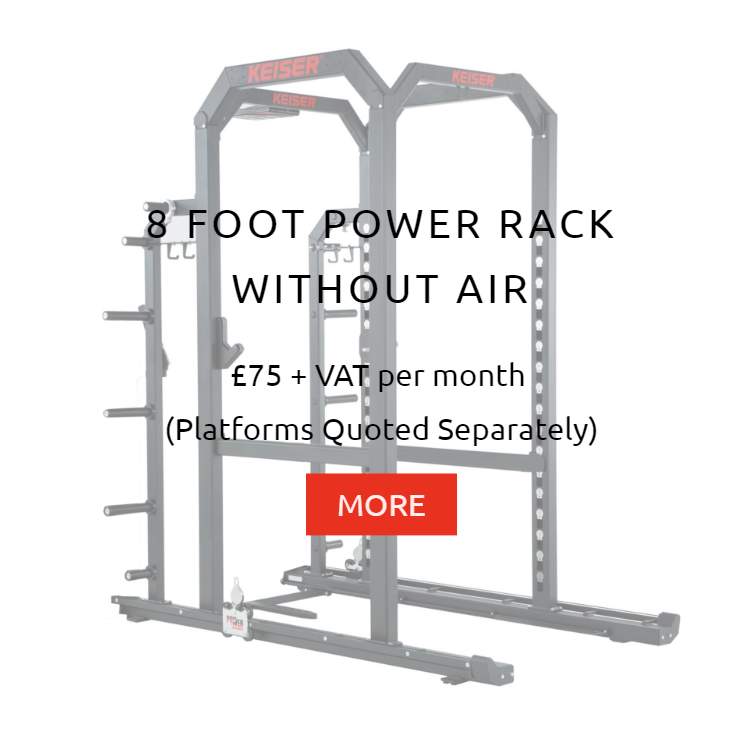 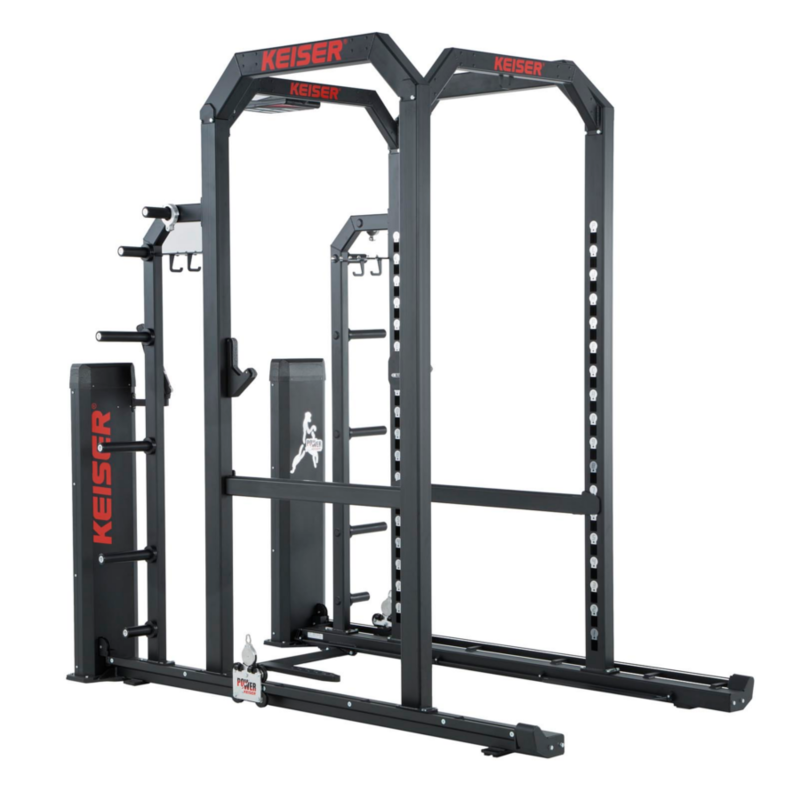 Users of the Keiser Power Rack have seen overall strength gains, better speed, control and explosive power. 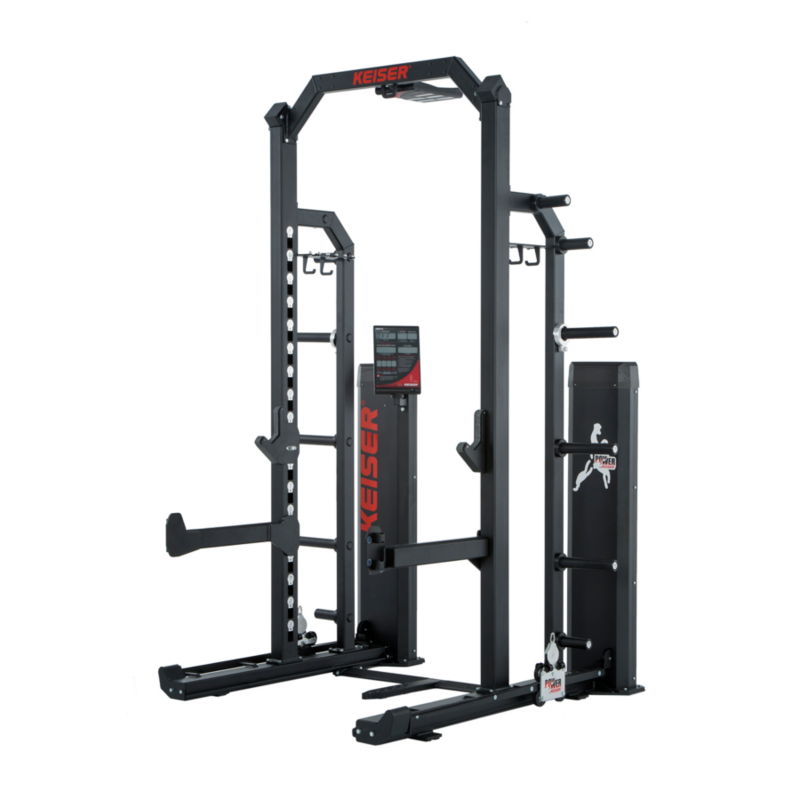 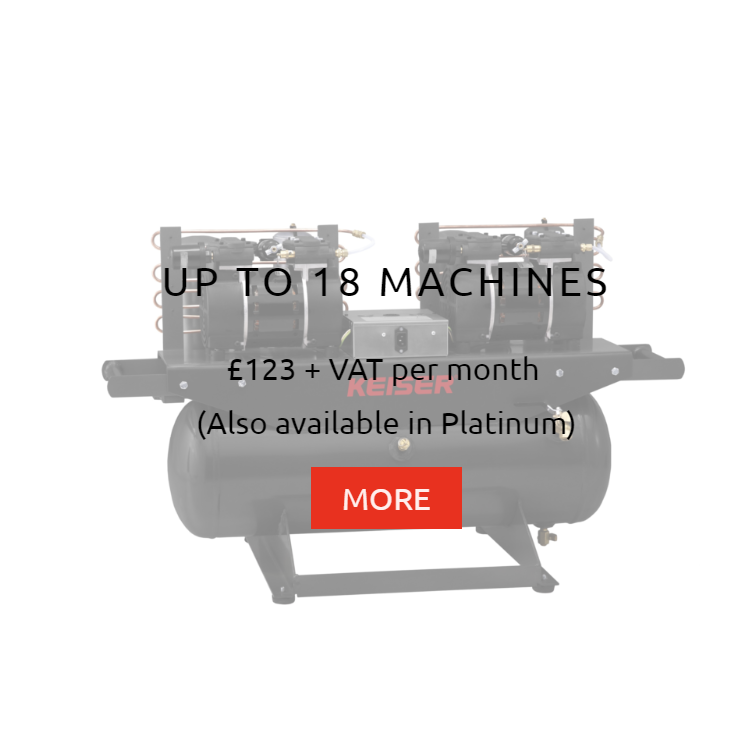 It gets results from power, variety and superior build.